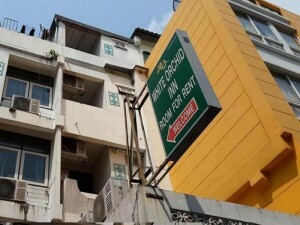 The White Orchid Inn Nana 1 is a cheap two star hotel on Sukhumvit Soi 4. With a good location close to Nana Plaza and Nana BTS station, it’s a good choice for people that want to be close to nightlife. 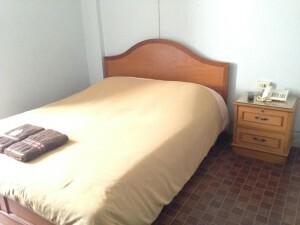 However, the rooms aren’t very clean and the furniture is very worn. Not a good choice unless you don’t plan to spend much time in your room.